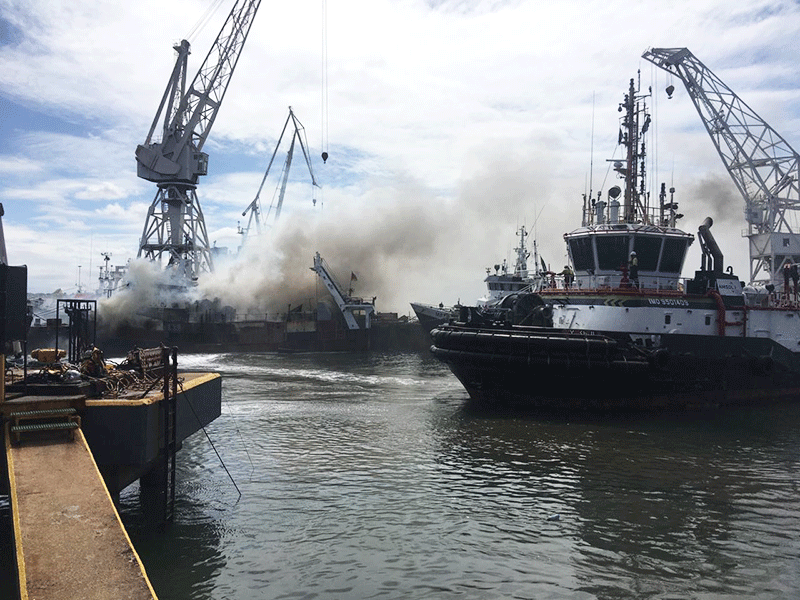 Durban's emergency services are on scene of a fire that broke out - on a ship at the city's harbour this afternoon, where at least six people are believed to be missing. 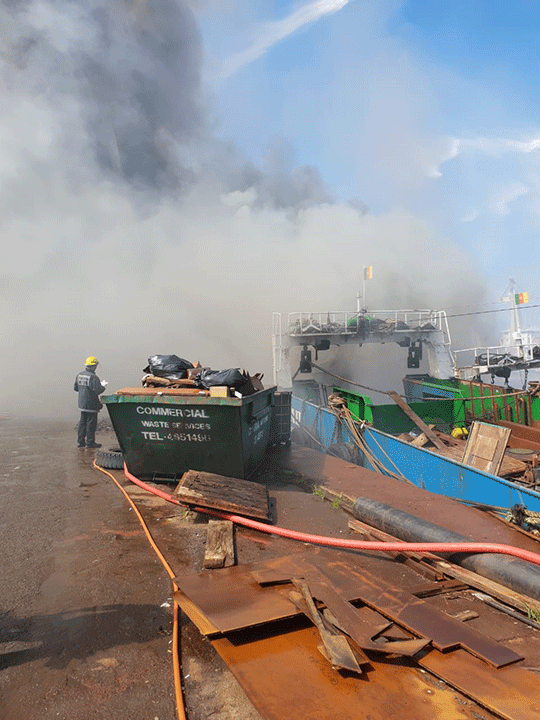 Rescue Care's Garrith Jamieson says authorities from the Fire Department are trying to extinguish the blaze. 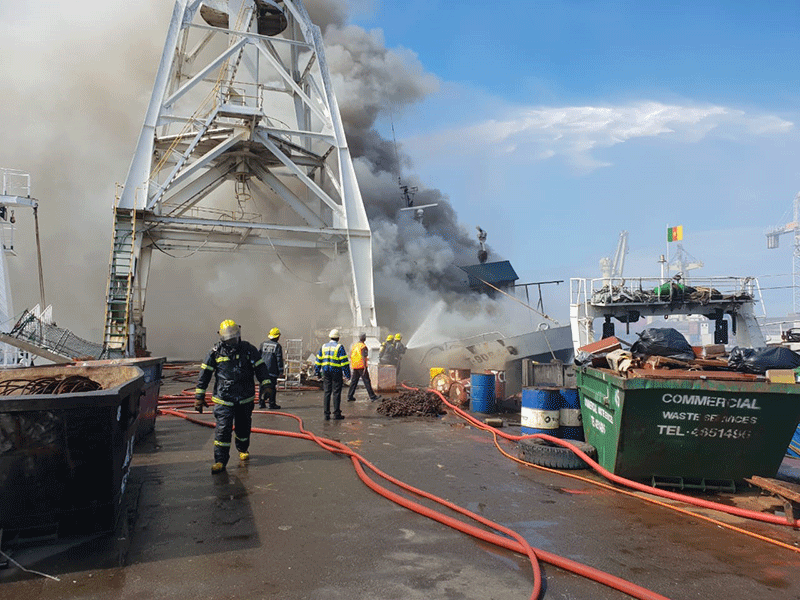 "Rescue Care paramedics are currently on scene on a ship on fire in the Bayhead area where multiple people have been injured as a result of the actual fire. Multiple ambulances are on scene as well as the Fire Department who are trying to contain the blaze," Jamieson said. Search operations are underway for the missing people. 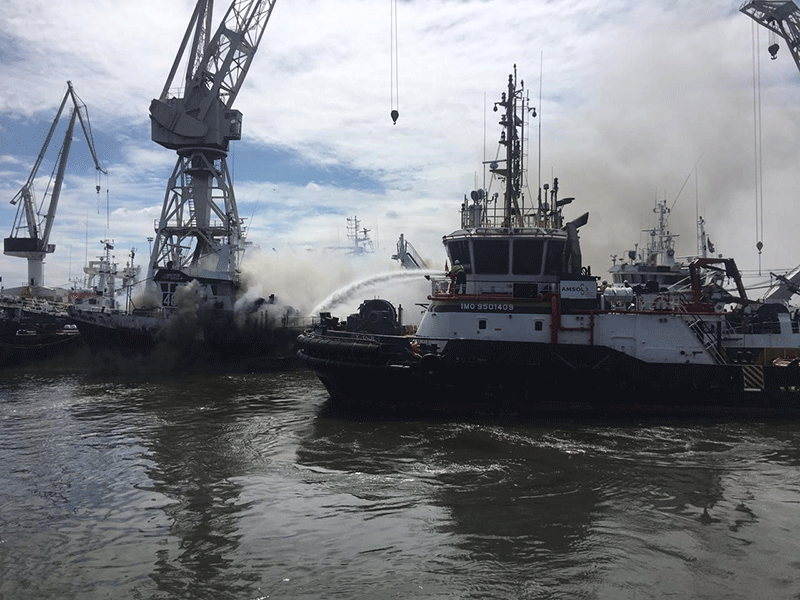 This comes as a 41-year-old man drowned after the truck he was driving crashed into the bay of the Durban Harbour earlier this week. The heavy goods vehicle was recovered later that afternoon.